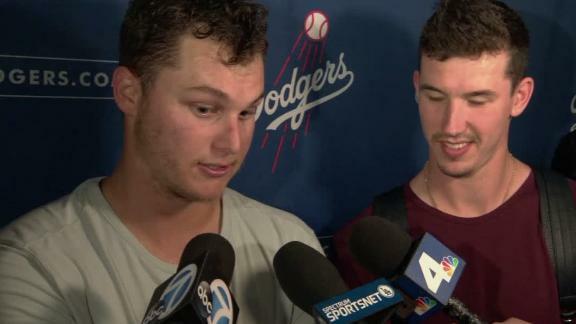 Joc Pederson and Cody Bellinger recap the 18-inning World Series marathon and their rally bananas. 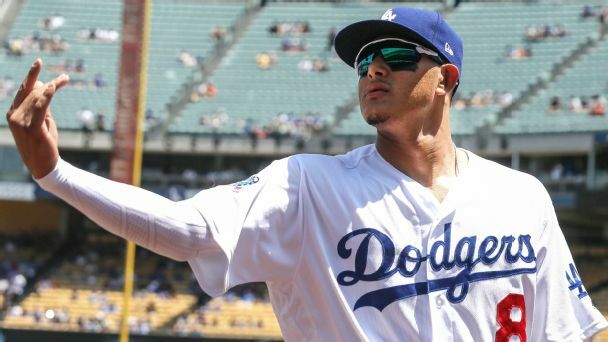 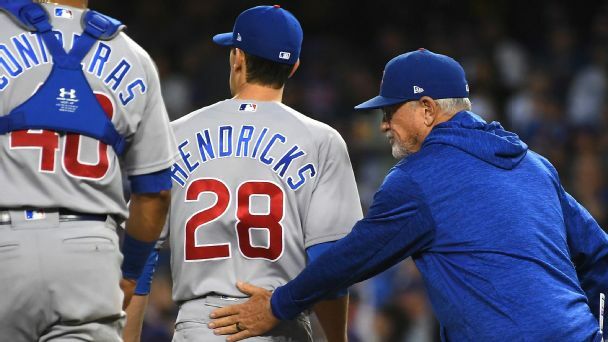 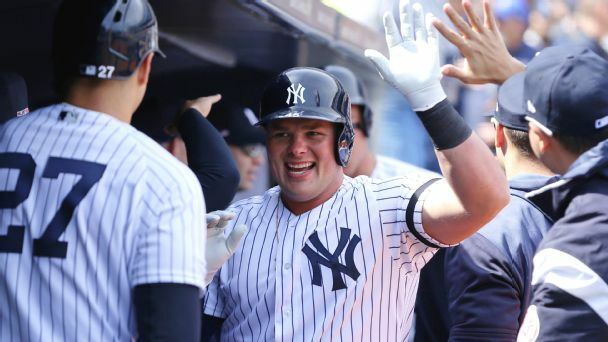 One day after the birth of his first child, Dodgers left fielder Joc Pederson was in the starting lineup for Game 3 of the National League Championship Series. 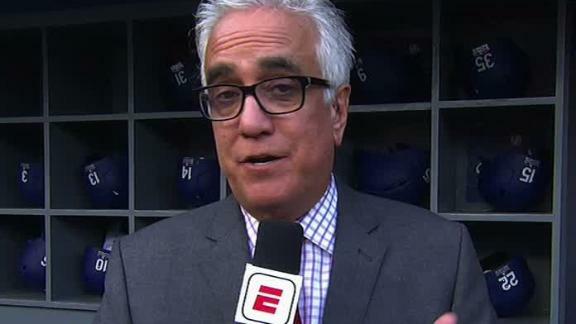 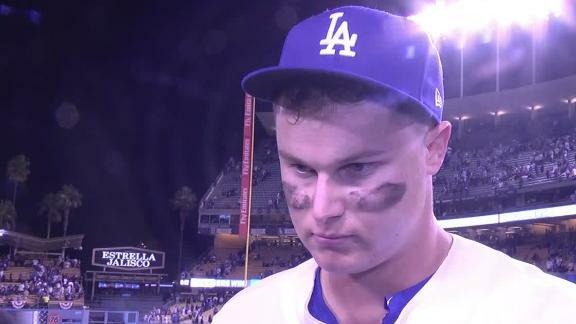 Joc Pederson reacts to the Dodgers' Game 1 NLDS win against the Braves and explains how dangerous this team can be. 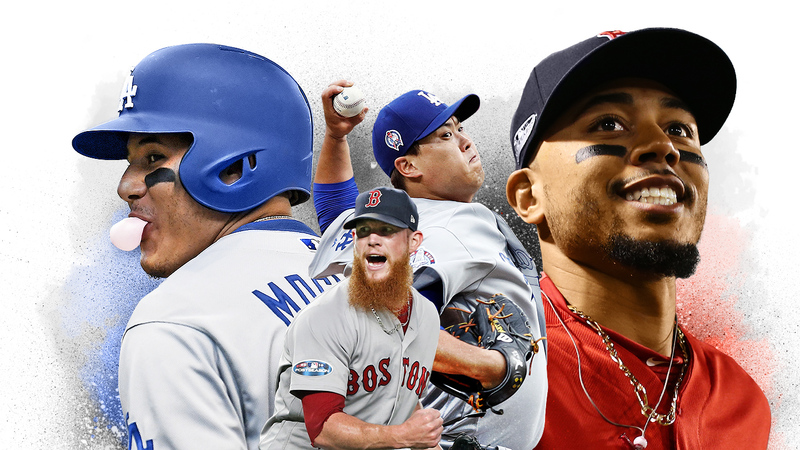 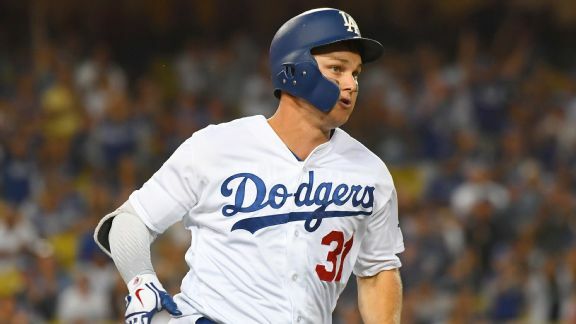 Steve Mason and Greg Bergman talk to JP Hoornstra of the OC Register and Dodgers Nation editor Brook Smith about Joc Pederson's big June and some bullpen breakdown.